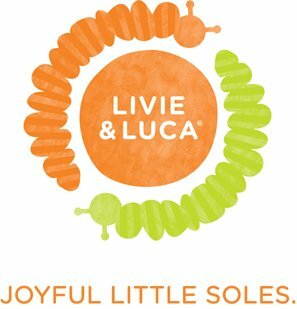 Livie & Luca offer the cutest shoes for toddlers, little kids and baby. 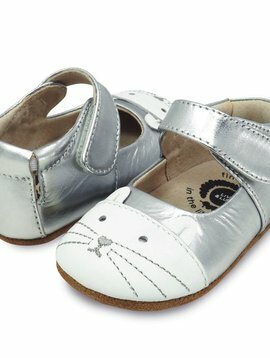 Livie and Luca offer adorable whimsical designed shoes. They support healthy foot development for children and strive to create the best shoes for new walkers and kids.